Sophia O’Connor is a printed textiles designer and maker based in London. Graduating in 2011, at Norwich University of The Arts studying BA (HONS) Surface Design. 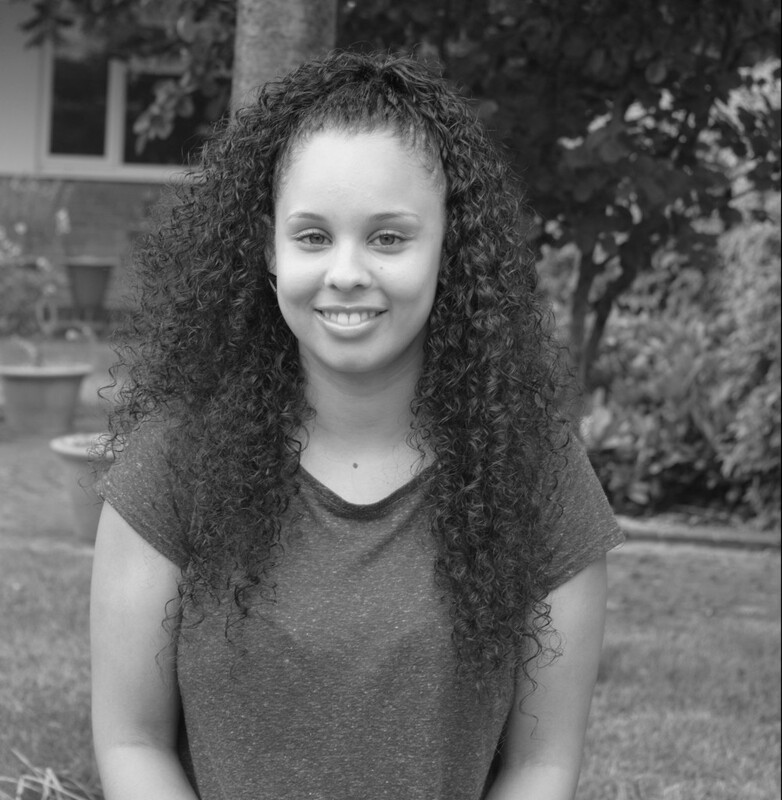 Recently completing the Princes Trust Enterprise Programme in early 2015, Sophia is now fully supported by the Princes Trust. Launching her first collection “A Beautiful Mess” earlier this year. Sophia specializes in digital surface designs, created on Adobe Photoshop and illustrator, based on original drawings and print making. She produces quality handmade products, and prints that are unique and versatile, including cushions and lampshades. Sophia’s work is mainly focused around print design for the fashion and interior design industry, inspired by fashion, architecture, colour, print, and pattern. All products are designed and handmade in the UK. Sophia O’Connor welcomes commissions and collaborations. Please get in touch.